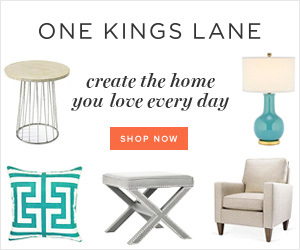 When I started blogging back in 2009, there were a few hundred decor bloggers out there. Now there are thousands and it’s been really hard to keep up with all my favorites because the list just gets longer and longer. 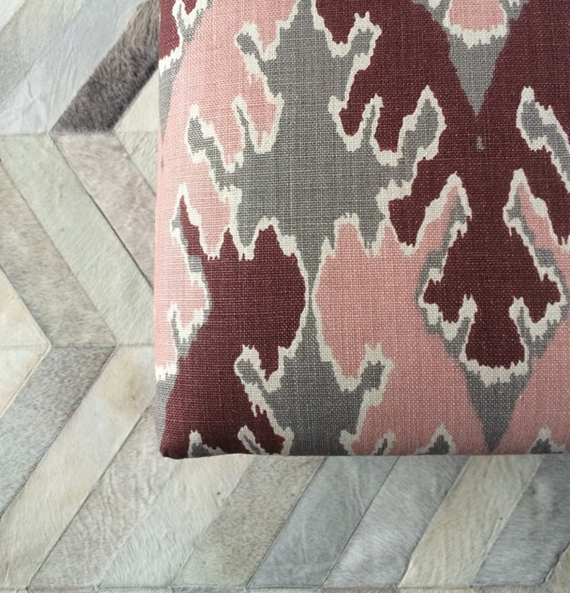 One blog that I’ve followed from the very beginning is Velvet & Linen by interior decorator, Brooke Giannetti. 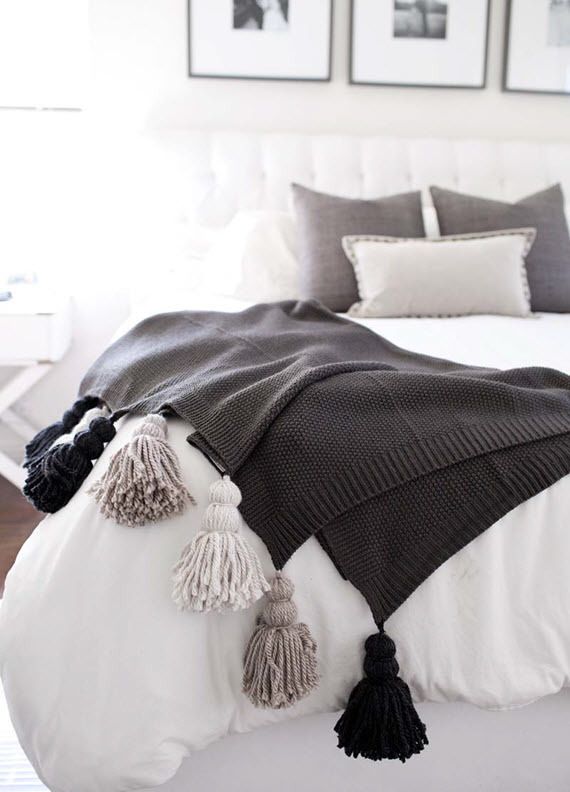 We quickly bonded on interior design, being moms and raising backyard chickens. 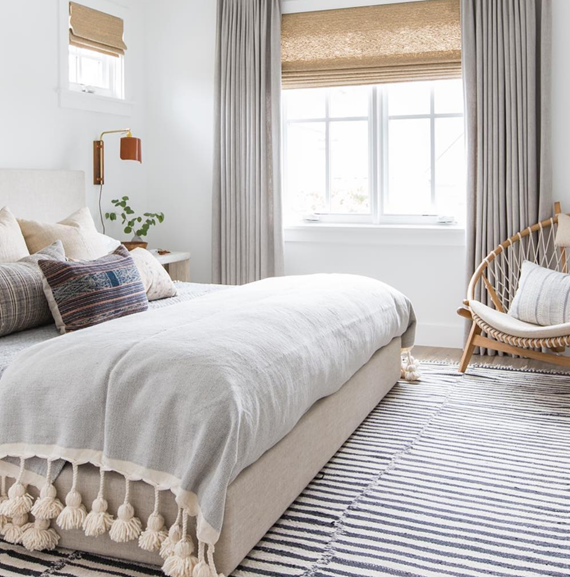 At the time, Brooke and her world-renown architect husband, Steve were living in a lovely home in suburban Santa Monica, California. 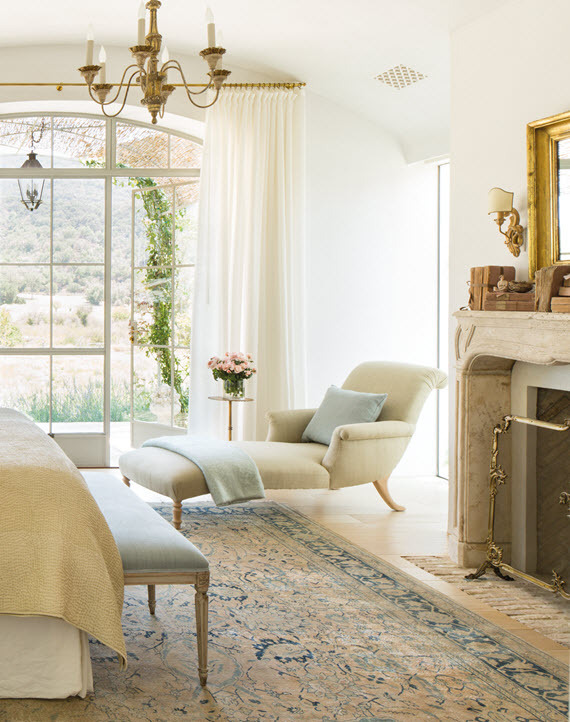 I’ll never forget her decision (which she shared on her blog) to leave the bustling, star-studded Los Angeles community for the quite, serene oasis of Ojai Valley – situated just south of Santa Barbara. I was inspired by her bravery to move her school aged children, build her dream home and follow her heart to spend her free time in nature. 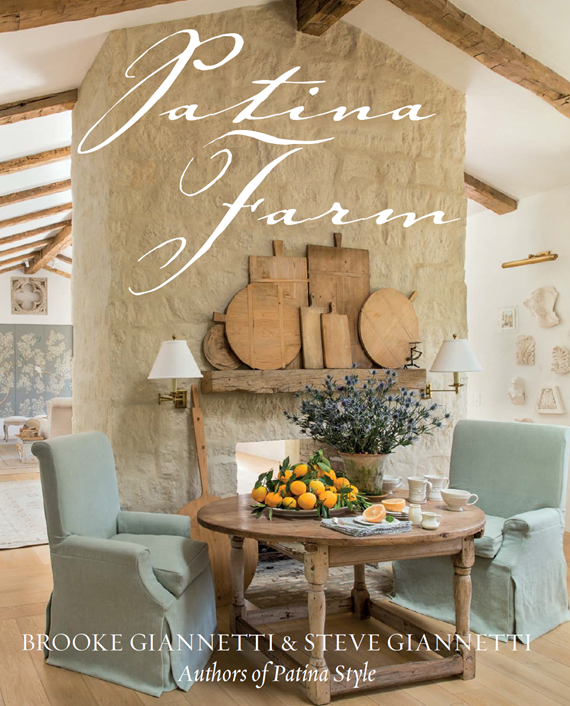 Over the course of the last few years, I’ve watched Brooke and Steve’s dream unfold and was thrilled to hear that they were going to give us a tour in their just released book, Patina Farm . Through 150 stunning images and beautiful sketches by Steve, the book delivers a detailed account of inspirations, architectural elements, and various influences the designing couple encountered throughout the process. I found it interesting that the number one influence in their home’s footprint was sunlight. To achieve their goal of maximizing sunlight in and outside the home, they situated the house so that the back faces south. They also balanced the light in rooms by adding windows to two or three sides allowing for natural light for greater lengths of time. 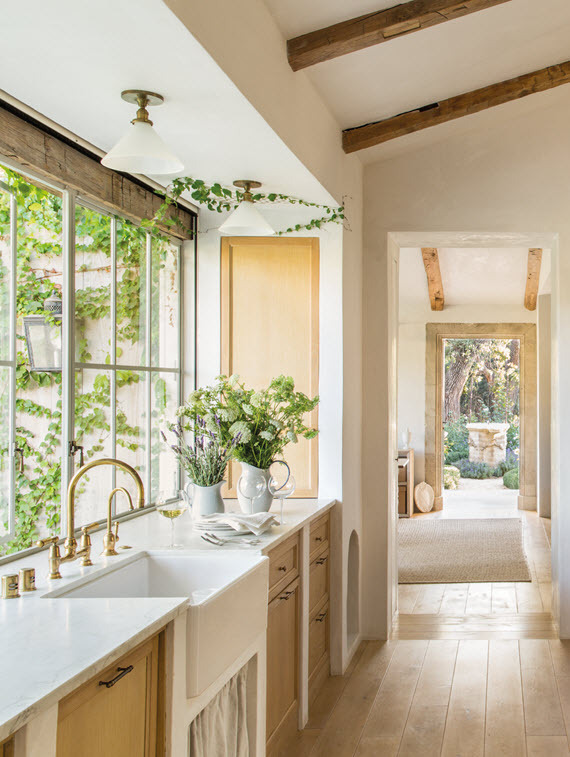 The connection of the indoor and outdoor spaces just flows in this house – allowing the family to reach their goal of of being surrounded by nature. 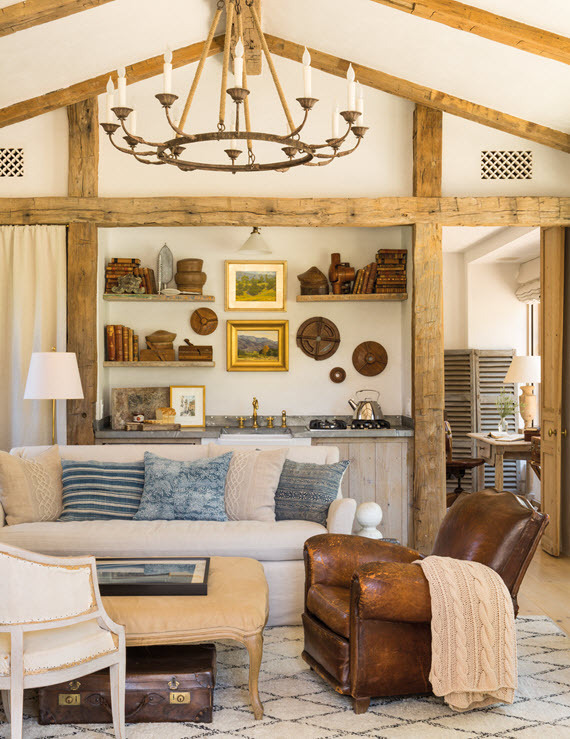 The mix of materials used throughout Patina Farm was heavily influenced by French, Spanish and Belgium design and included galvanized steel, terra-cotta roof tiles, limestone, glass steel doors, and reclaimed barn doors to name a few. 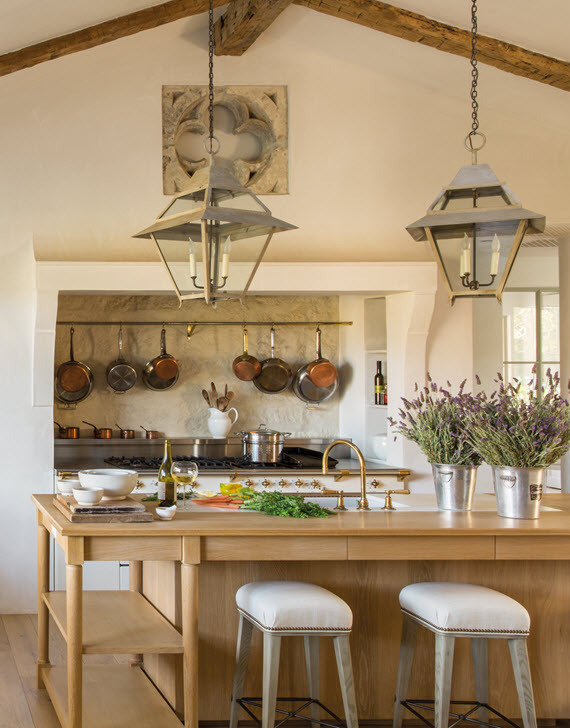 The Giannettis wanted their home to feel as it was built over time this mix helps them achieve that look. 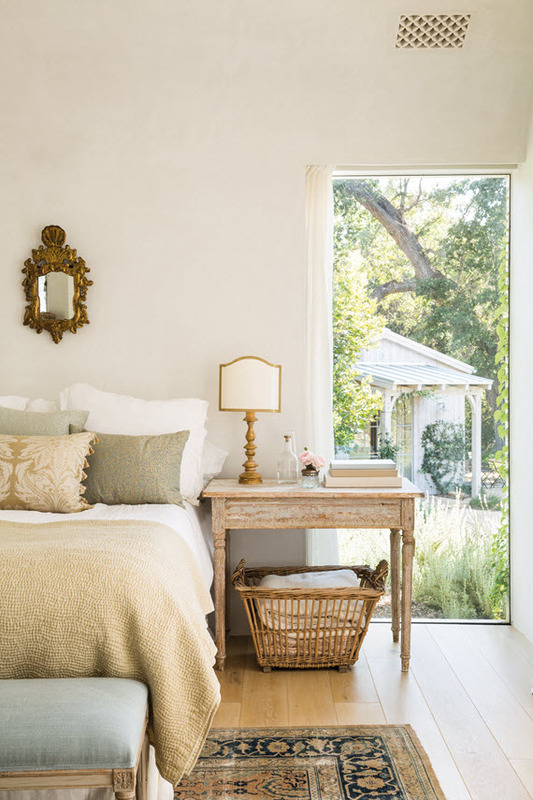 The result is a home that’s stunning from every angle. 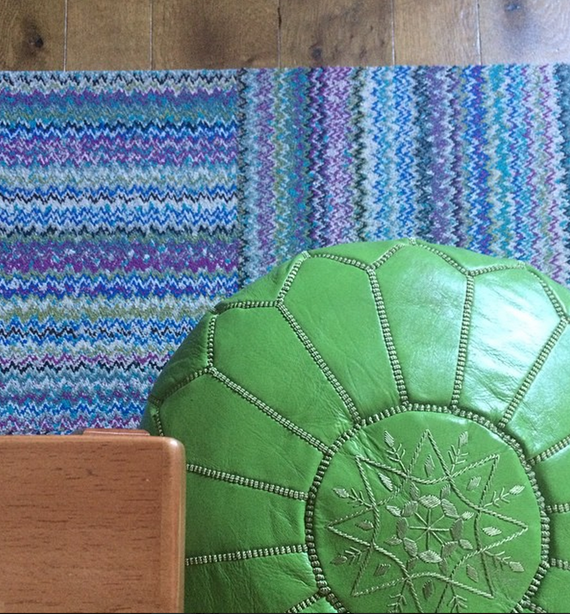 It’s superbly elegant, yet inviting and unpretentious. Brooke and Steve make it look effortless. This one of the loveliest decor books I’ve read and I’m amazed at how intimate it is. 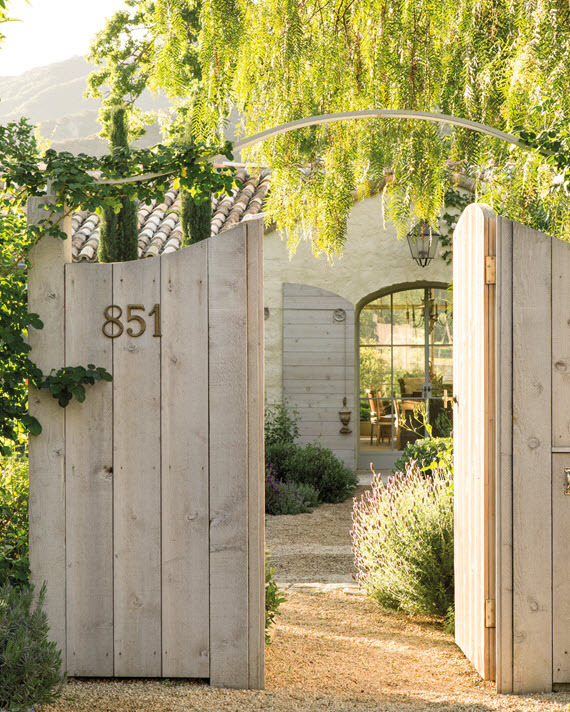 From the first page, Brooke and Steve welcome you into their home in the most down-to-earth, personal way. I highly recommend taking a tour of Patina Farm for yourself! 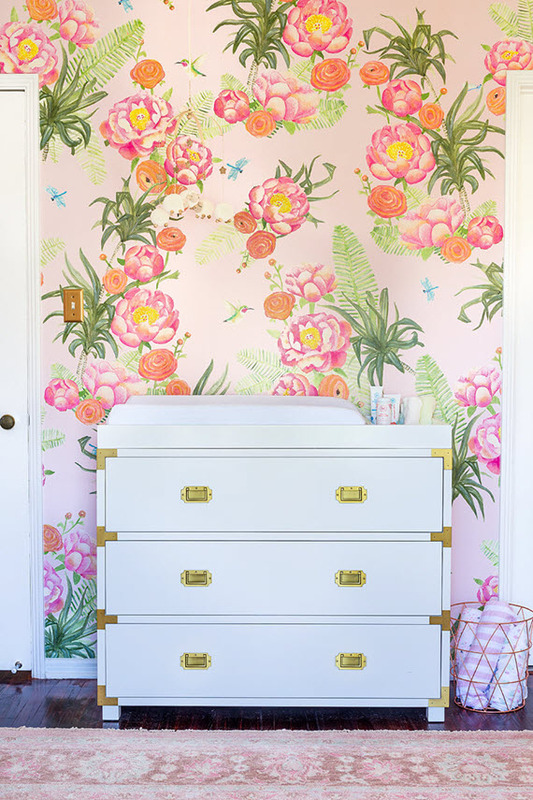 Have you had a chance to see the sweet floral nursery by Emily Henderson? 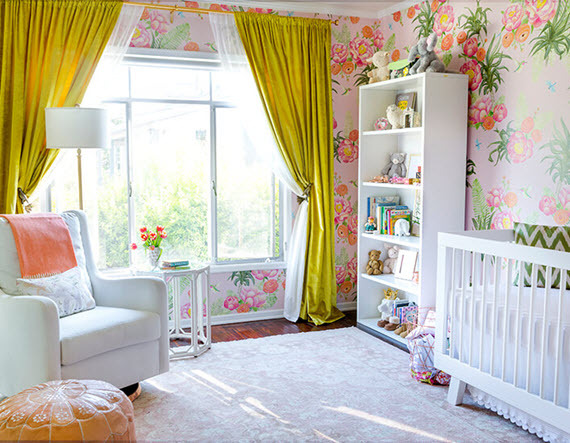 The LA-based designer created the girly, girl room for Lulu & Georgia founder, Sara Sugarman and her new baby girl. 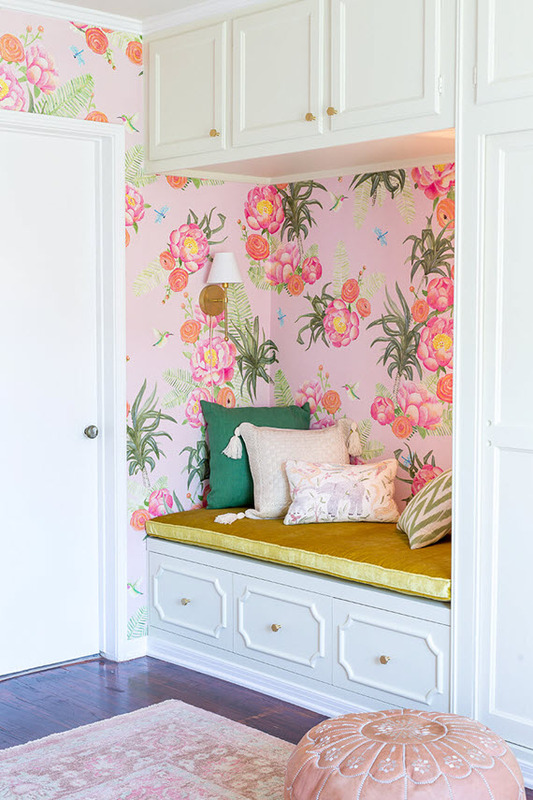 The custom designed floral wallpaper on pink ground was designed just for this space (my favorite detail in the space!) 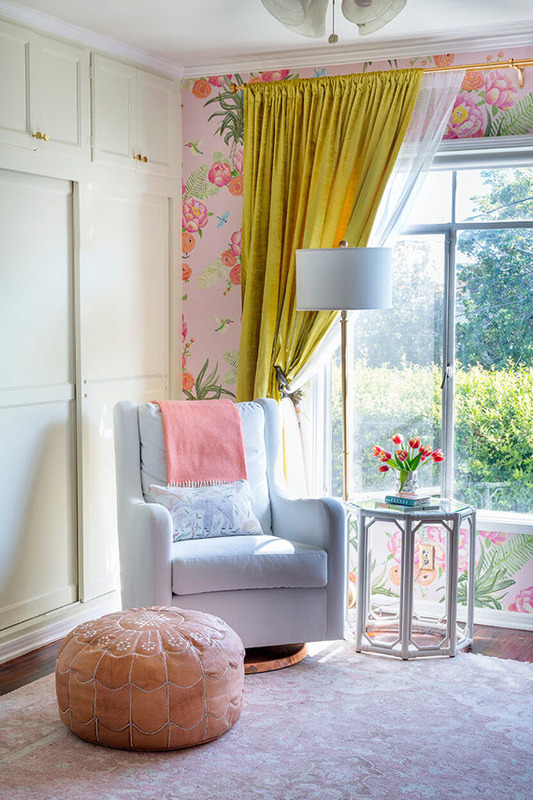 The large scale floral pattern with leafy ferns and blooming peonies has an old Hollywood Regency feel that’s undeniable. The color chartreuse was pulled from the wallpaper and repeated in solid velvet drapery and a bench cushion. Love, love, love! 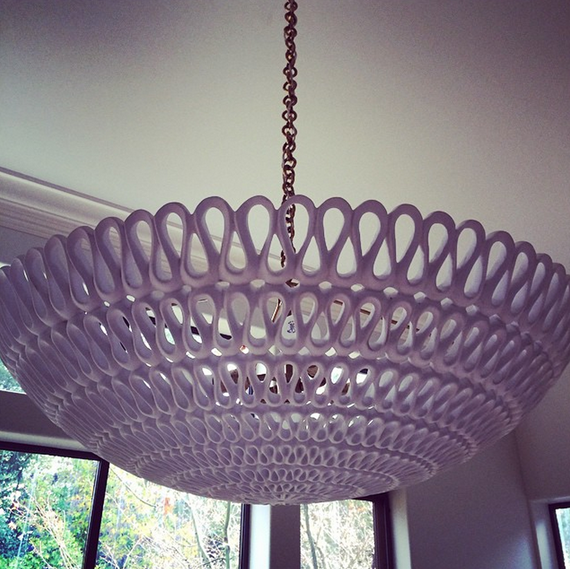 Installing for a design client is always exciting. In fact, I had the pleasure of doing a large install for a client just last week. It’s always fun to see the before and after transformation right in front of your eyes. Most of all, it great to see the smiles on your client’s face. I’m thrilled when they are in love with their new space. 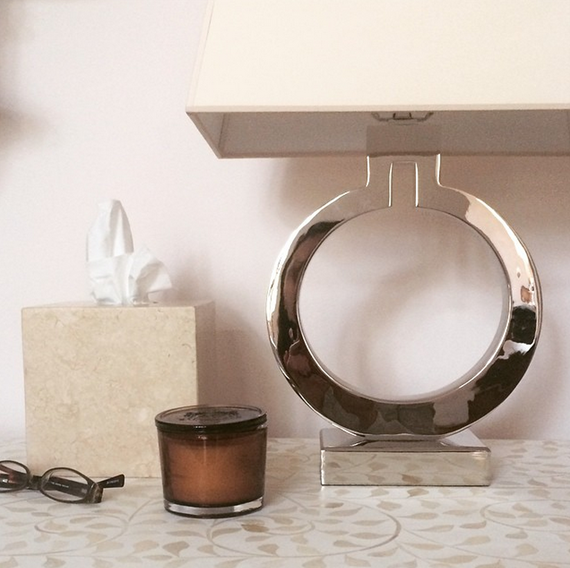 Although it’s not time to share all, I have been sharing glimpses of this beautiful home and design on Instagram. Here are a few of my favorites. 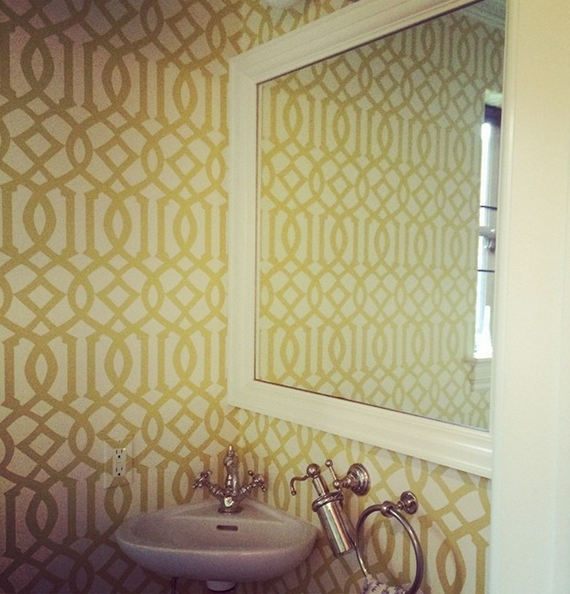 I’m loving it all and am especially pleased with the wow factor Kelly Wearstler’s trellis wallpaper in citron gave the powder room (pictured above).